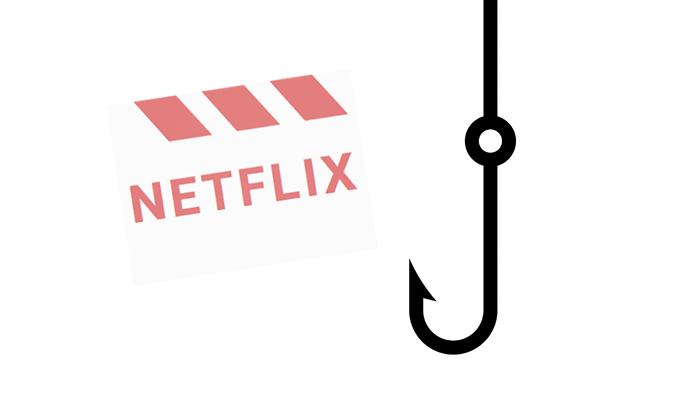 Researchers recently identified a phishing campaign set up to lure unsuspecting Netflix users into giving up their credentials and credit card data. The campaign – now defunct – started with an email informing users they needed to update their account details. From there, victims were brought to a legitimate looking Netflix login page where they were asked their email address and Netflix password. 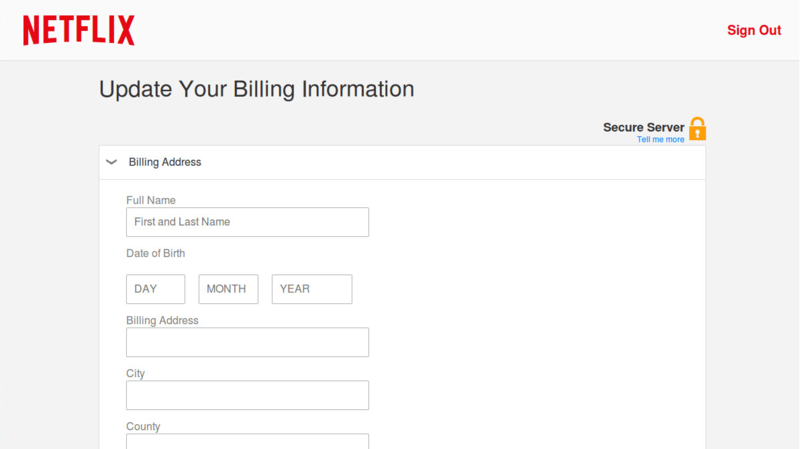 Not content with just getting users’ login credentials, the attacker then directs victims to another form where they’re told they need to update their billing information. Users are encouraged to enter their name, birthdate, address, and credit card information. 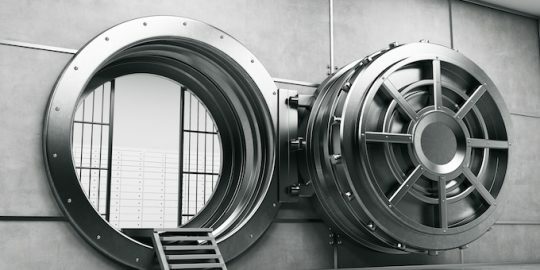 The attacker perhaps overdid it by asking users to provide their social security number – something Netflix would never ask for – and users’ VBV (Verified by Visa) 3D Secure Code, a fairly new service that Visa uses in Europe and India but that hasn’t been deployed in the U.S. yet. While the pages mimic actual Netflix pages and even feature a yellow “secure server” lock, they’re completely fake. 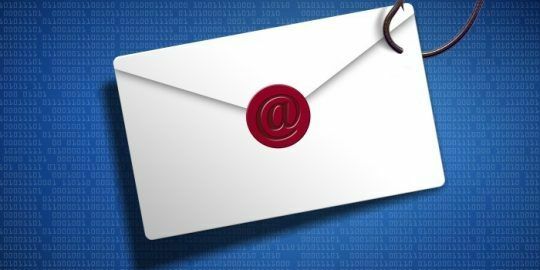 The campaign actually routes all of the information back to the attacker via a PHP mail utility, something that allows them to deploy the phishing kit across multiple websites. 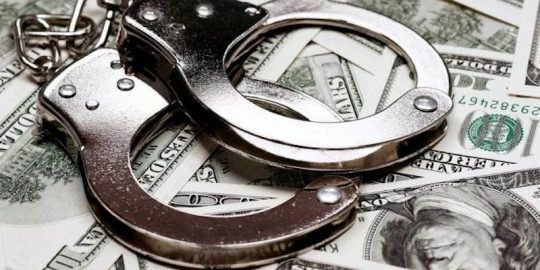 Mohammed Mohsin Dalla, a researcher with FireEye’s Threat Research team who uncovered the campaign, notes that until it was taken down, the campaign was adept at bypassing phishing filters. He claims the campaign used AES encryption to encode the content it served up, something that would have made it easy for it to evade detection. 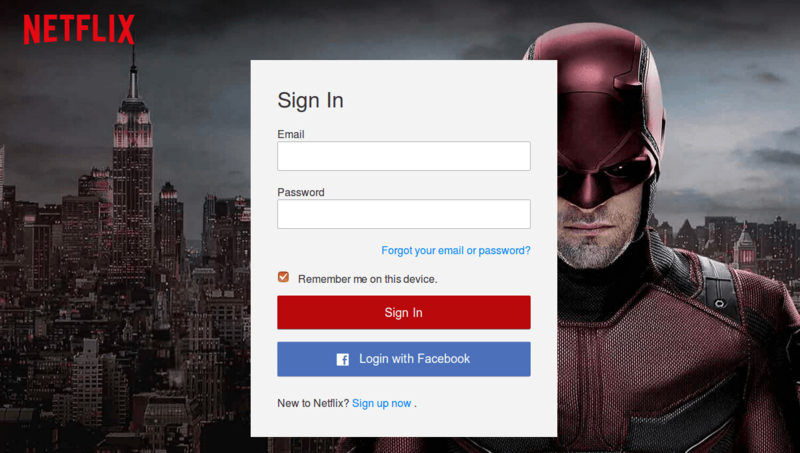 Phishing campaigns that target Netflix customers aren’t revolutionary but this one was different because of the way it evaded detection and served up its phishing pages. The pages, hosted on legitimate but compromised servers, didn’t appear to users if their DNS linked back to Google or PhishTank, an anti-phishing service that aggregates data on scams like this. In fact, according to FireEye, if a visitor from Google, Phishtank, or other sites like the Calyx Institute or Netflix itself visited the fake site, the campaign would ensure a “404 Not Found error” message would be displayed – making it less likely the scam would be discovered. Netflix phishing campaigns have become some of the more ubiquitous scams. A handful of phony invoice emails made the rounds in the UK earlier this summer trying to trick users into thinking they’d purchased a Netflix subscription and insist they hand over their credit card information. Another scam, one that was set on convincing Netflix users they needed to update their credit card data, made the rounds earlier last summer, in July. After entering their information, victims were told their account has been suspended and that they need to download “Netflix support software.” That software, at least according to the Knoxville, Tenn. Better Business Bureau, was “remote login software” that handed attackers the keys to victims’ computers.